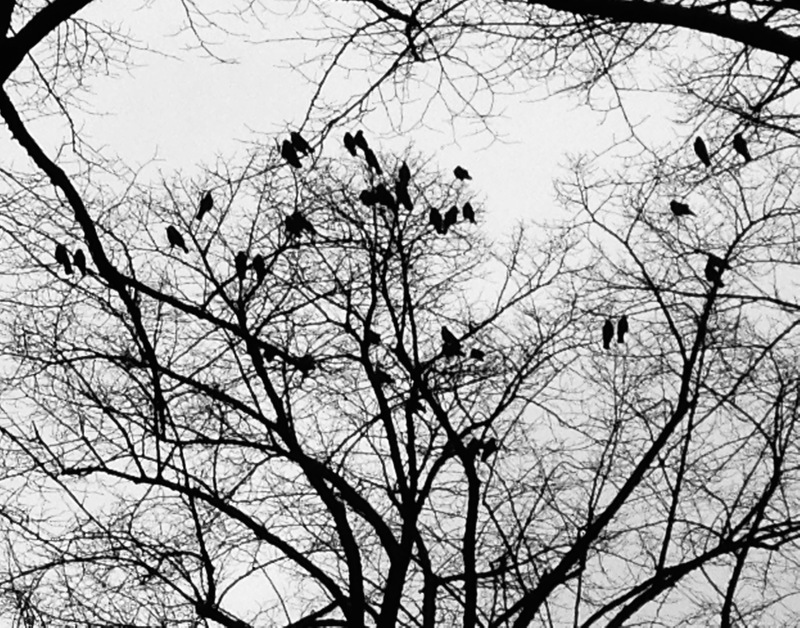 In my previous post, I wrote about form as an important part of new nature writing. I discussed how authors use experimental form to redefine nature – what I think is a defining feature of the genre. 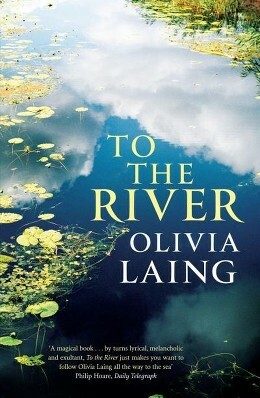 At the end of the post, I started to look at Olivia Laing’s To the River and Charles Rangeley-Wilson’s Silt Road as examples of works that have their form echo their subject matter – rivers – and that use form to disabuse us of the belief that nature, in the traditional se nse, doesn’t exist. Rangeley-Wilson’s account of his solitary exploration of the wood and the river is a typical example of nature writing, with its minute attention to natural detail. There’s no such thing as a natural landscape in new nature writing, only contemporary natural landscapes, saturated by culture and nature, humankind and non-human elements. In awe at his discovery, Rangeley-Wilson takes out his iPhone – the 21st-century equivalent of Marx’ machine in the garden – to record the sound of the river. When he listens to it later he hears “the soft noise of the river – the only noise I was aware of at the time – and the long-drawn-out wail of a police siren. It doesn’t come closer or recede, but is there, welded as it were into the softer sound of the stream” (126). 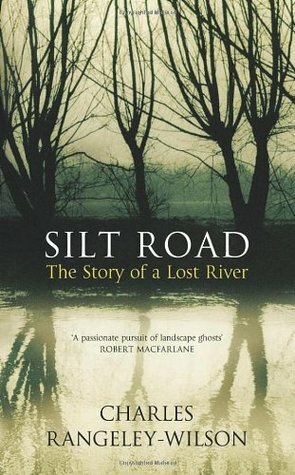 Both To the River and Silt Road are more about the people that happen to have somehow become associated with the river, than the rivers themselves. Is this still nature writing, then? In both texts, nature is not so much the main topic, but more of a guiding spirit, presiding over the human events unfolding along the banks of the rivers. Compared to more traditional nature writing, then, new nature writing offers almost a photographic negative of the older genre, foregrounding the human involvement in nature rather than emphasizing nature over the human. New nature writing presents a bind. On the one hand it foregrounds and emphasizes the human in nature. On the other, it holds on to the importance of seeing and describing nature. The contemporary natural landscapes of new nature writing also carry a sense of possibility, perhaps even hope, for the future. Despite calls to reshift our focus from Nature with a capital N to what Scott Hess calls “everyday nature”, much ecocriticism, environmentalism, and the popular imagination is still concerned with the “over yonder”, as Timothy Morton has put it. 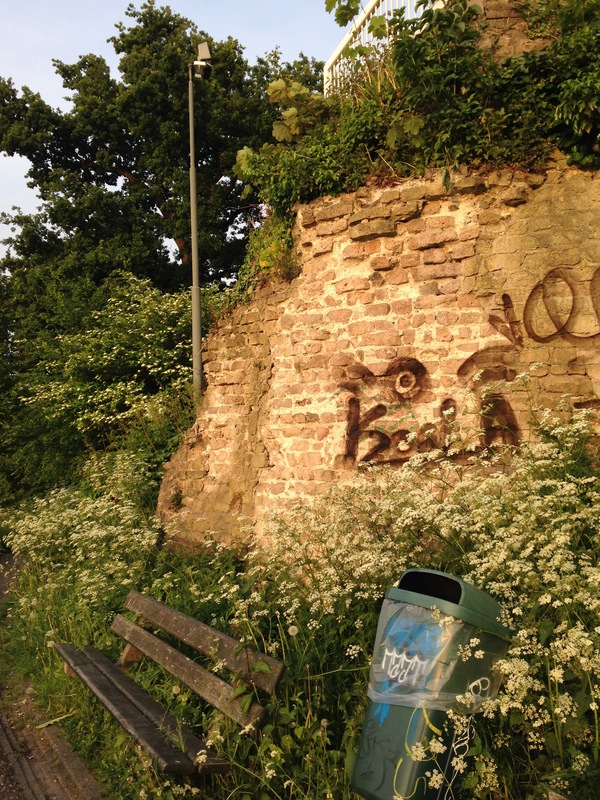 There are many objections to be made against new nature writing – the position of privilege that the authors are in, for instance – but one of its biggest achievements is that it shows the value of contemporary natural landscapes. And that, perhaps, might lead to the reconnection between humans and nature we so desperately need. Or, to use Laing’s words: “Perhaps we will be able to accommodate ourselves to this world after all, instead of chipping away at it until the foundations collapse and the whole thing comes tumbling down” (179). That is the possibility of new nature writing, and it is up to ecocriticism to develop the tools to highlight and foreground this.